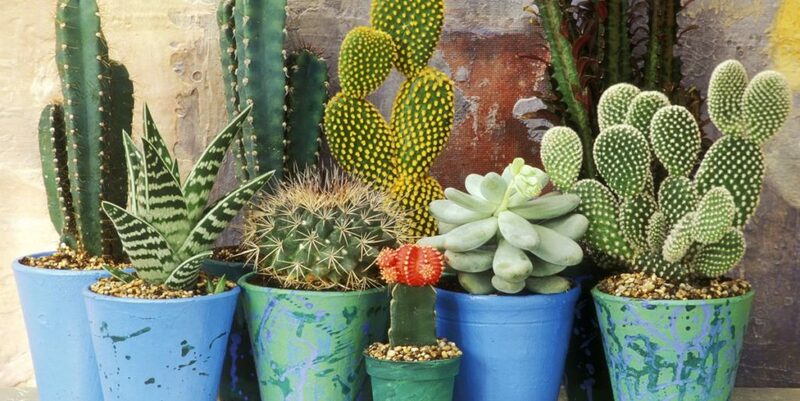 Cactus plants are beautiful, attractive plants and can be placed outside or inside the house. For the treatment of this plant itself is also fairly easy when compared with other ornamental plants. There are several things that need to be considered when treating cactus plants to thrive but not rotten. Here’s how to treat cactus. Cactus plants are plants that should be placed in a place with cool temperatures but not moist. With the right temperature, the cactus can grow and develop well. Avoid placing the cactus in a place that is too cold because it can make the cactus prone to rot. Also, avoid placing the cactus in a place that is too dry because this will make it wilt and die easily. To keep the cactus fresh, flush the cactus with just enough water. Cactus does not need to be watered every day. Simply flush once for 3 days or even once a week. Cactus that is watered too often will actually rot more easily. Although cactus is a plant that can grow in dry and barren places, cactus should not be placed in a place exposed to direct sunlight. Cactus exposed to direct sunlight will more easily wither, dry and even die. Plant a cactus in a pot or a place that fits a small cactus. Use the right soil and compost and the texture is not too dense. Cactus which is planted in dense land cannot grow and develop properly. To find out the best growing media for cactus, there is no harm if you buy this growing media at a local plant store.